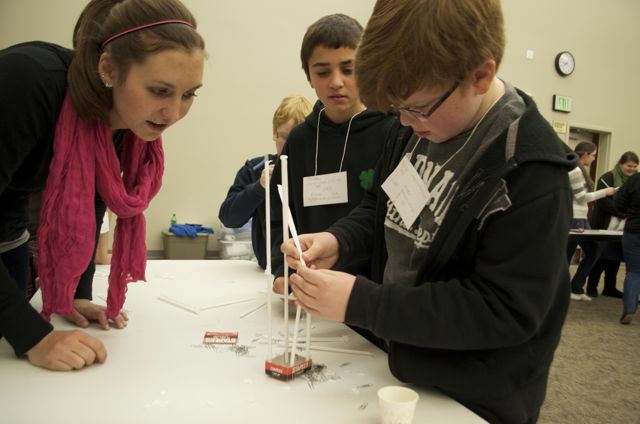 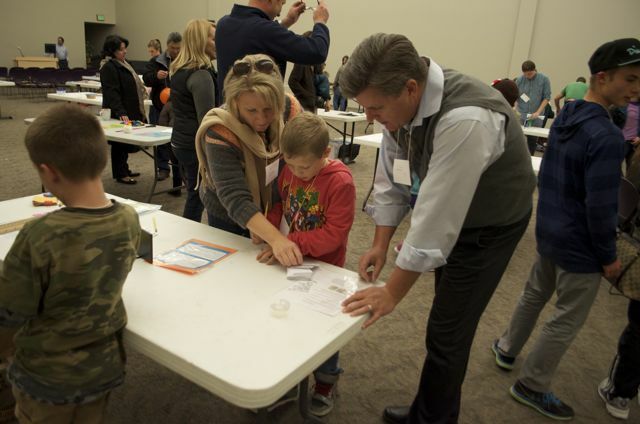 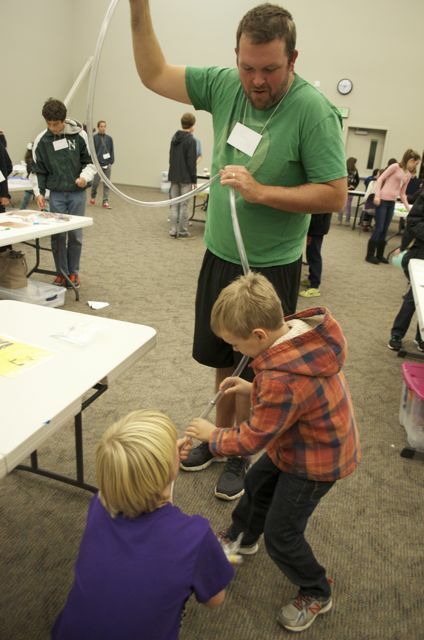 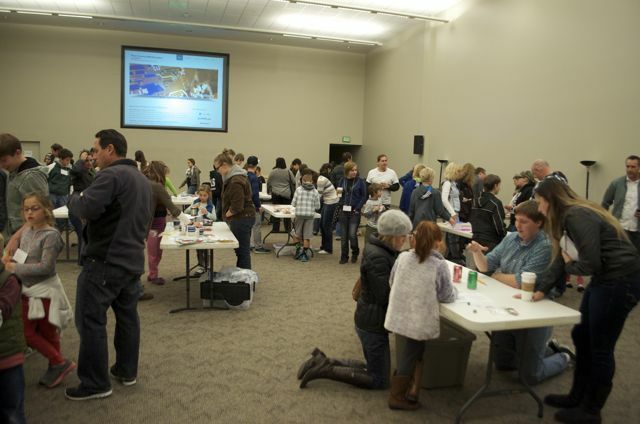 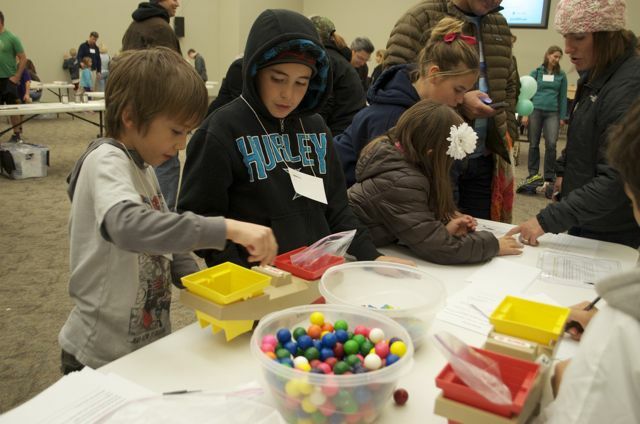 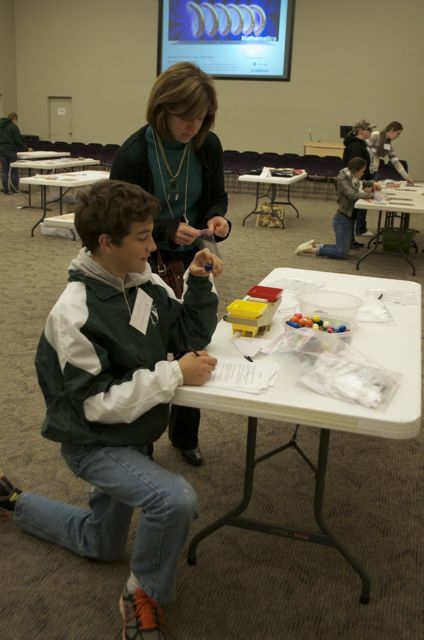 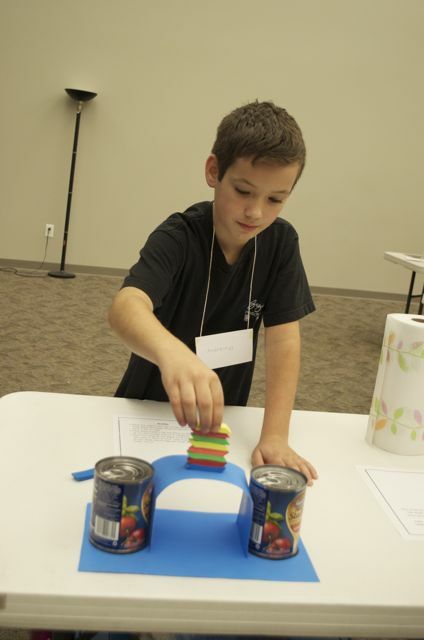 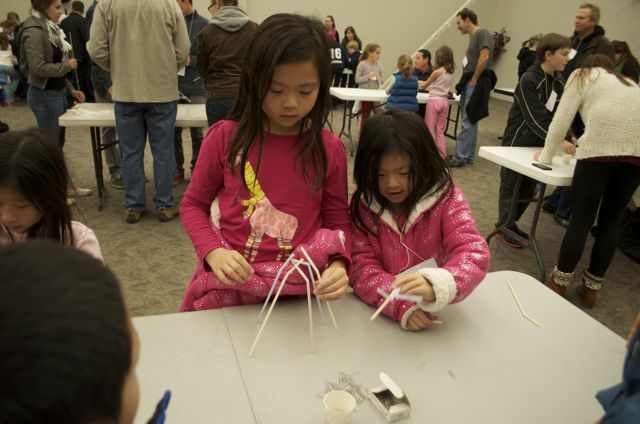 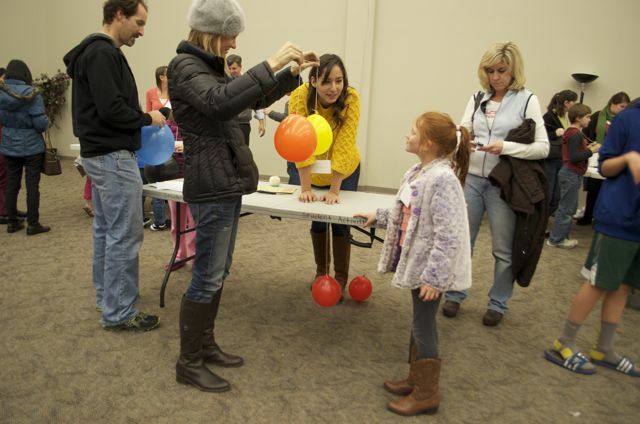 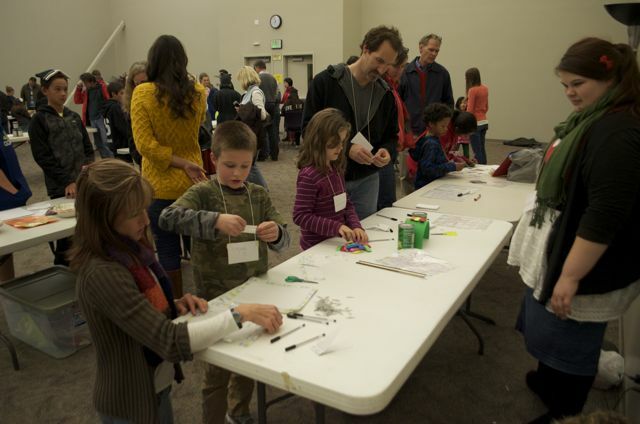 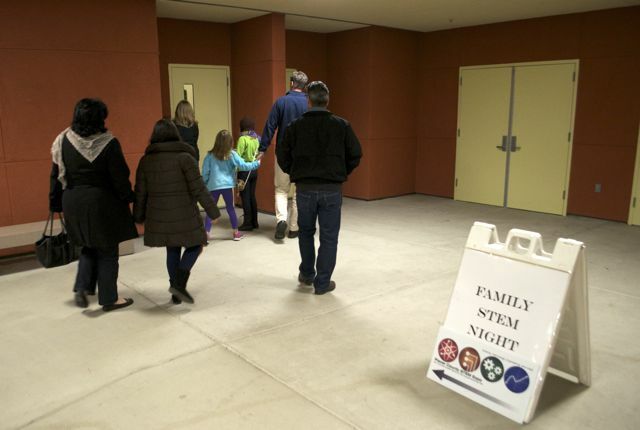 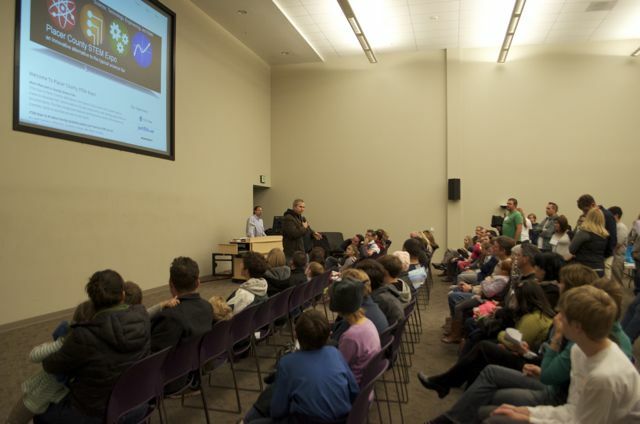 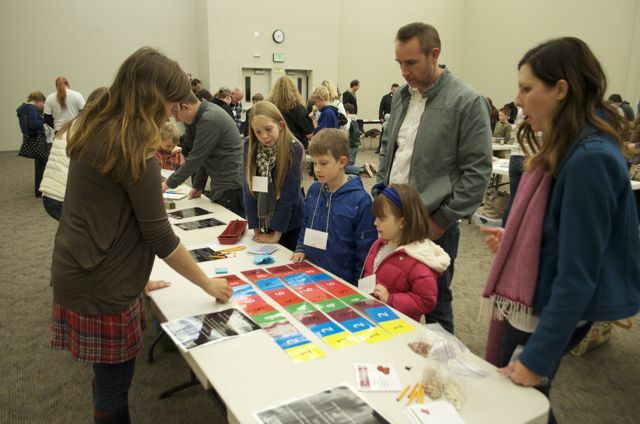 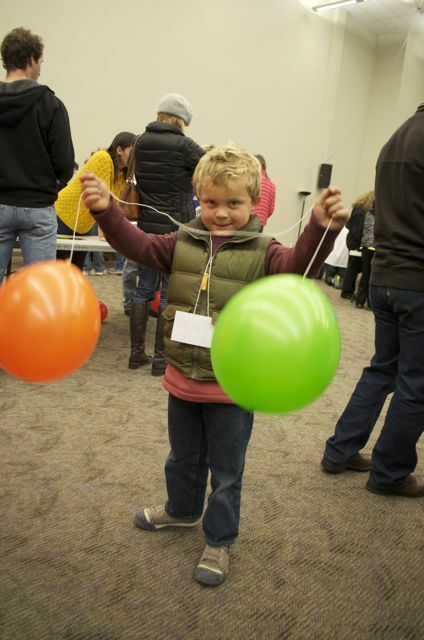 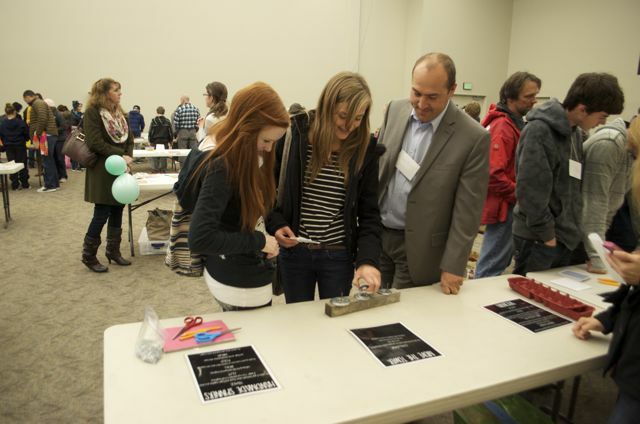 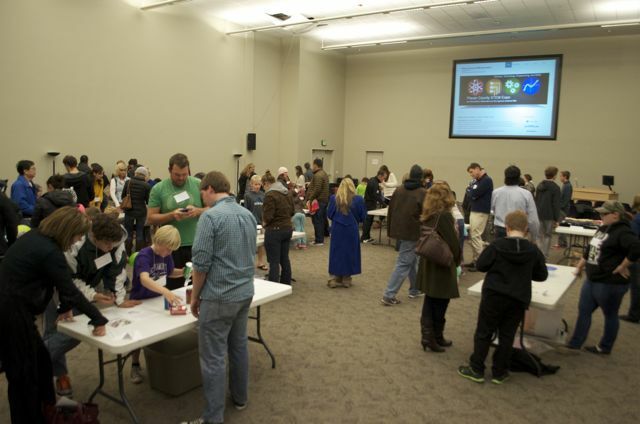 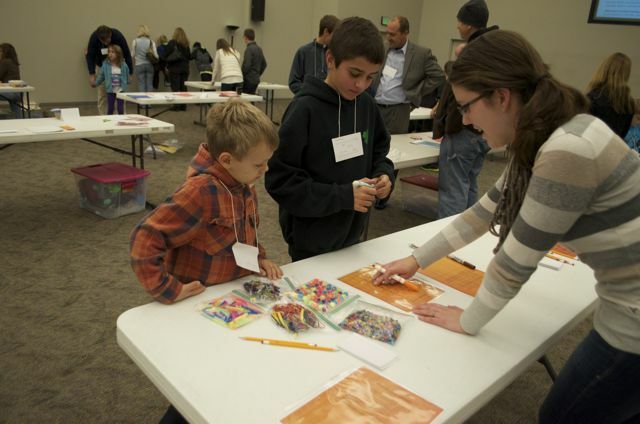 The STEM Family Nights (December 3, 4, 5 - 2013 - at WJU, Rocklin) were a huge success... and it wasn't just the kids who were having fun with the hands-on STEM activities. 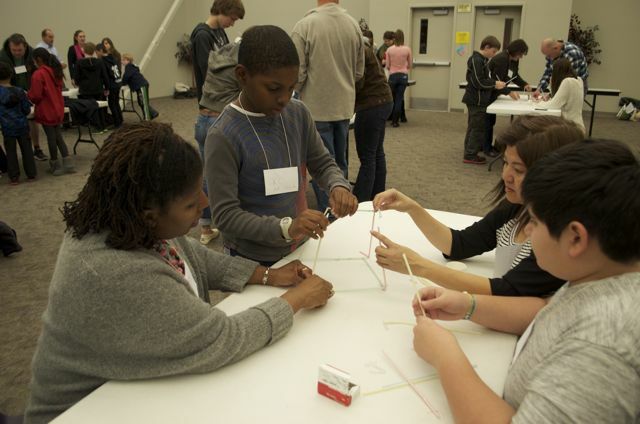 We hope to see all of you at the 4th annual STEM Expo! 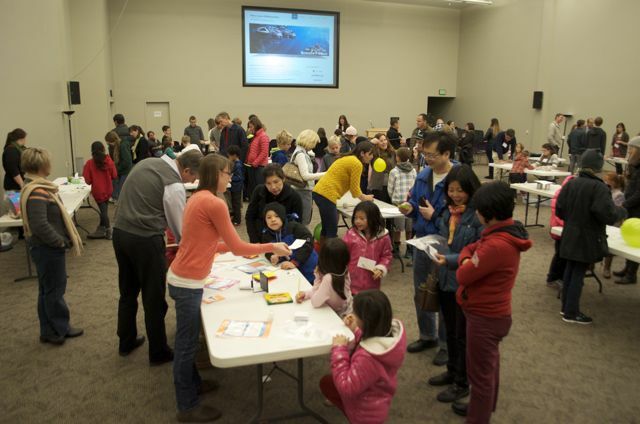 Check out the photos below.... and - if you're interested in hosting a STEM Family Night at your school - please contact us!